Old World Technique. Modern Day Function. 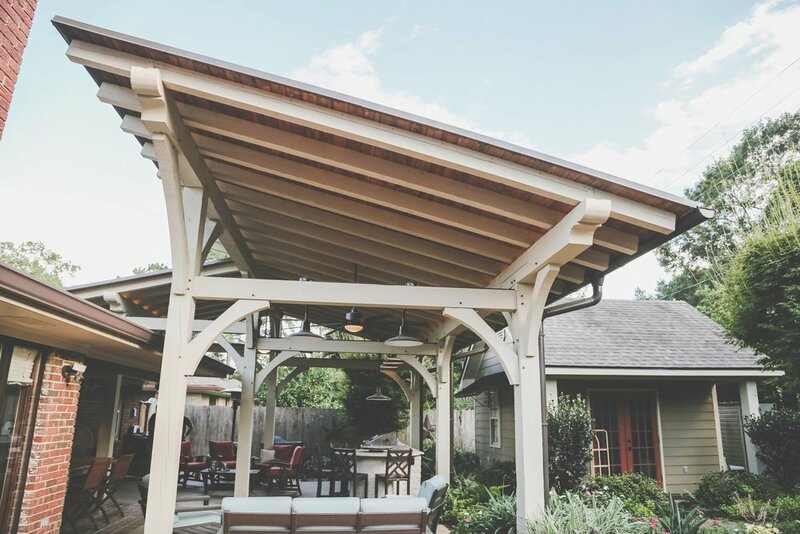 Revival Timberworks is an expert heavy timber construction company Serving residents throughout the Rayne, Scott, Baton Rouge & Lafayette, LA areas! 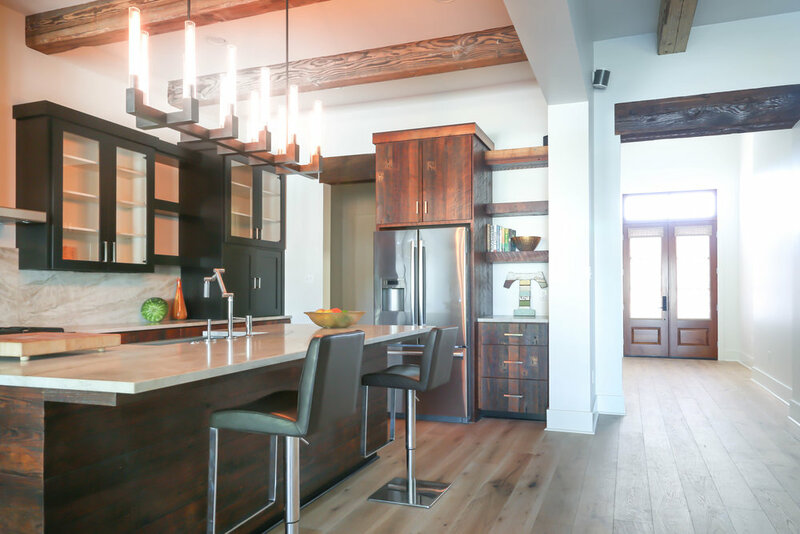 With a combined experience of more than 40 years, the Revival Timberworks team specializes in traditional joinery, custom furniture and timber-framing techniques. We take pride in using old world methods to craft modern day structures that are beautiful, functional, and will stand the test of time. Let Revival create gorgeous timber framework for your next project. 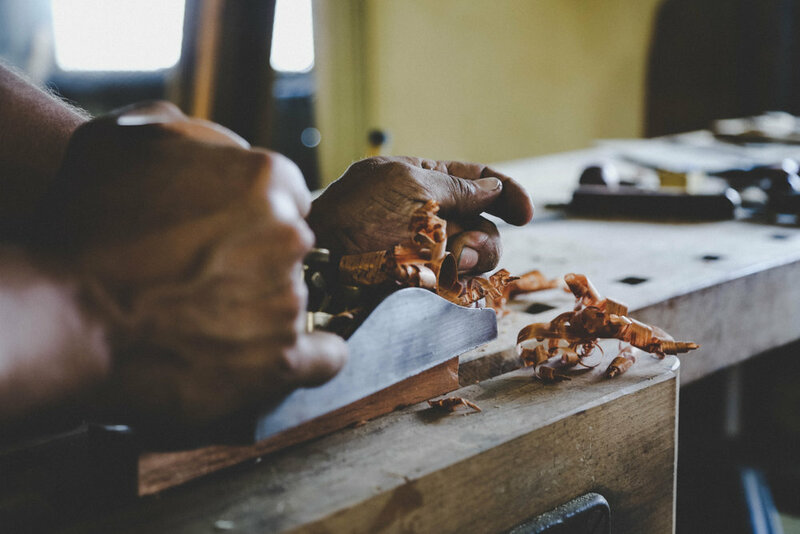 We provide quality craftsmanship and use only the best building materials for every timber post and beam. Choosing real timber accents brings an old world warmth and beauty to any space. Exposed beams, trusses, and lintels are eye-catching details that quickly become the main focus in a room. 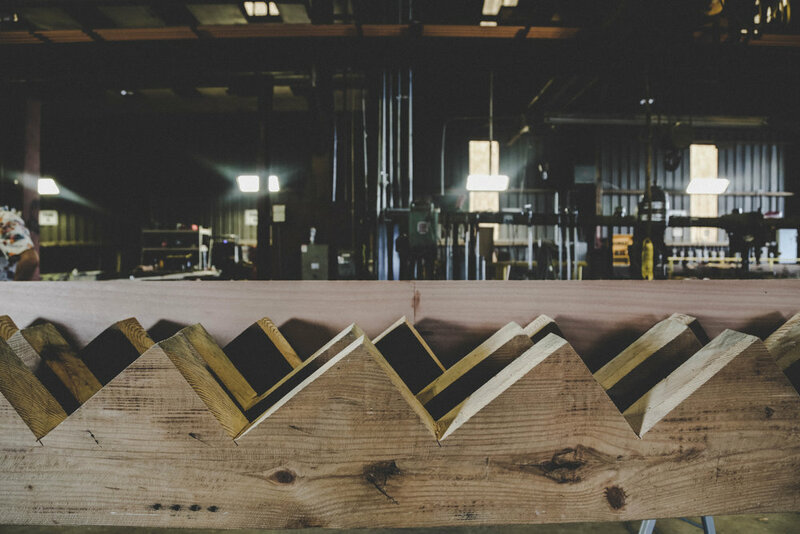 From tables and seating to intricate shelving, Revival Timberworks will design and create custom pieces that fit your space perfectly. 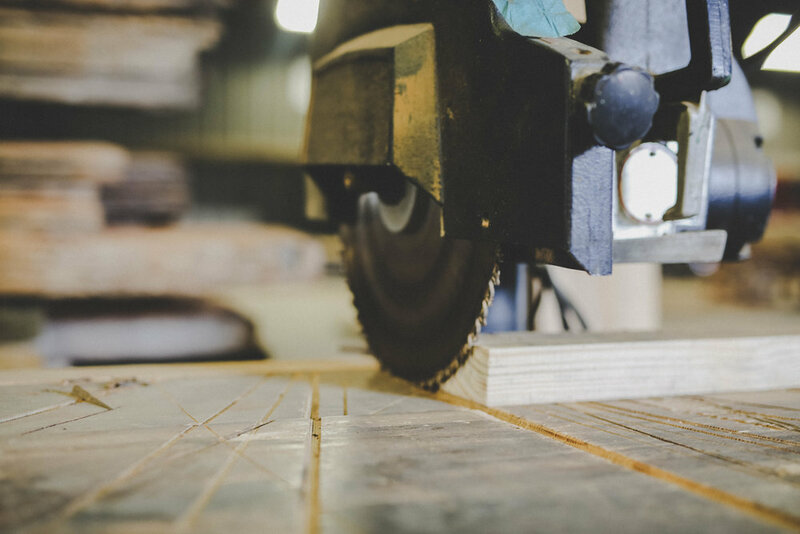 By investing in top quality timber, our clients receive furniture they can keep in the family for years to come. Let’s get your project started today!